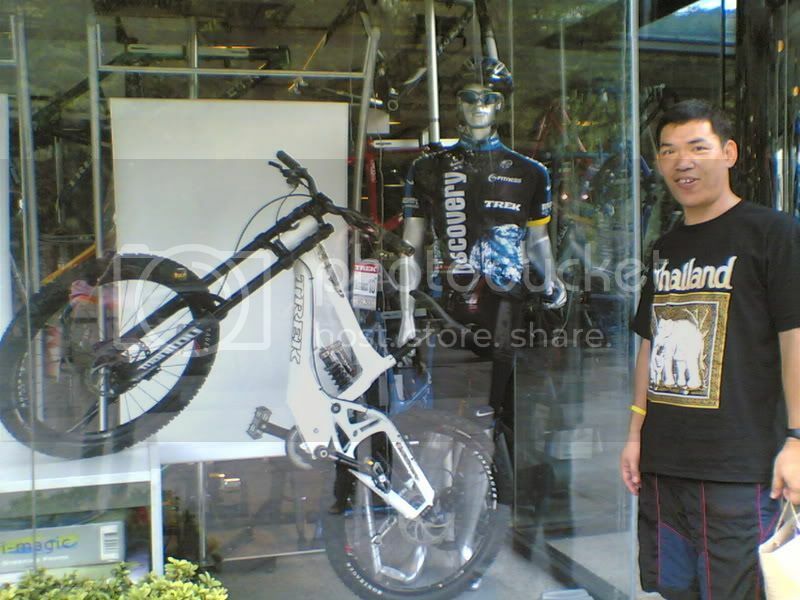 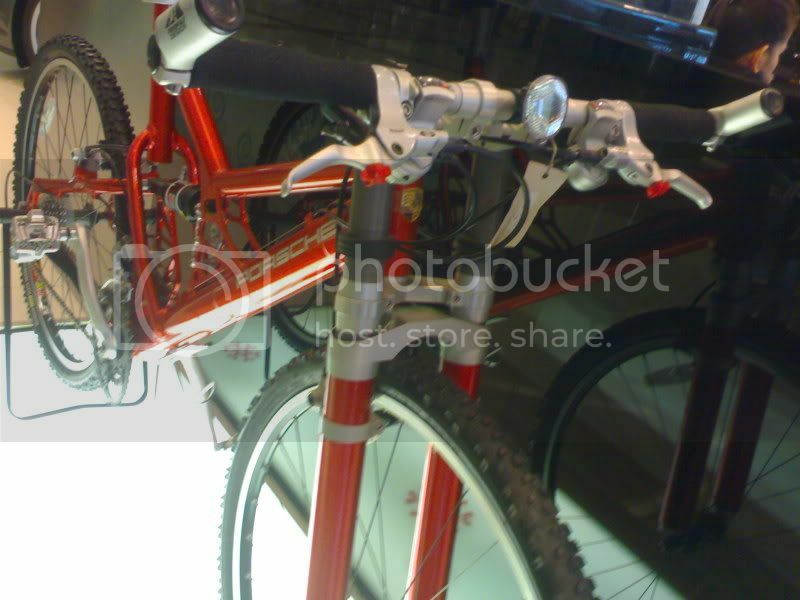 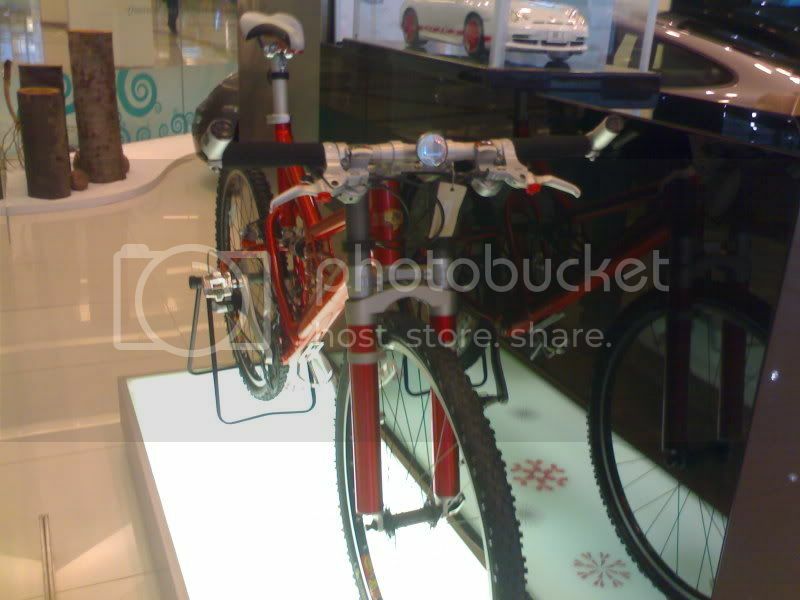 just went to Siam Paragon shopping center i saw the porsche mt bike..rubbish parts but the frame is beautiful Baht 300thousand!!!! 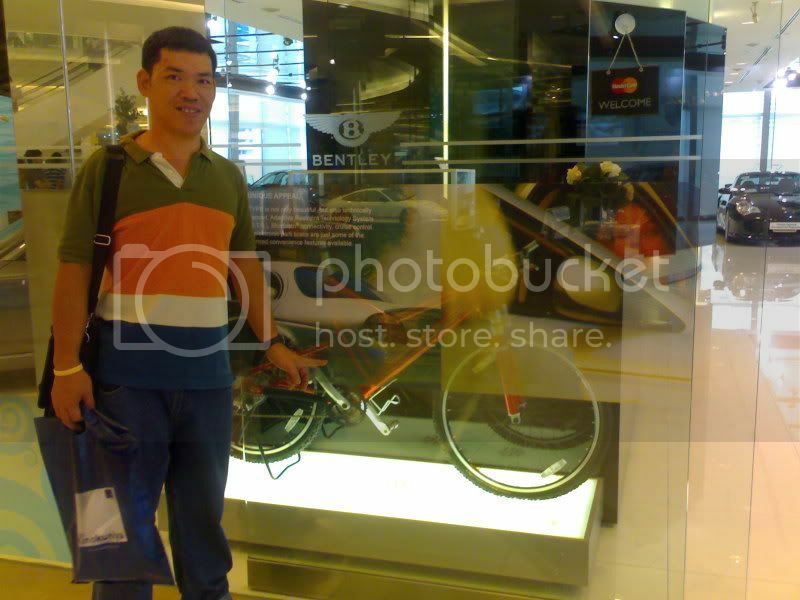 ;D expensive bike!!! 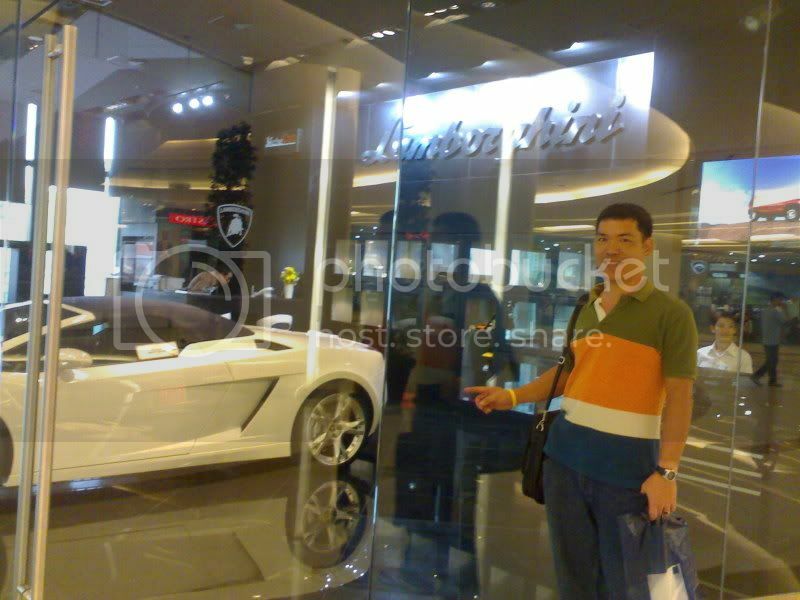 the Lamborghini dealer is across the Porsche store...this Lambhorgini was also SOLD! 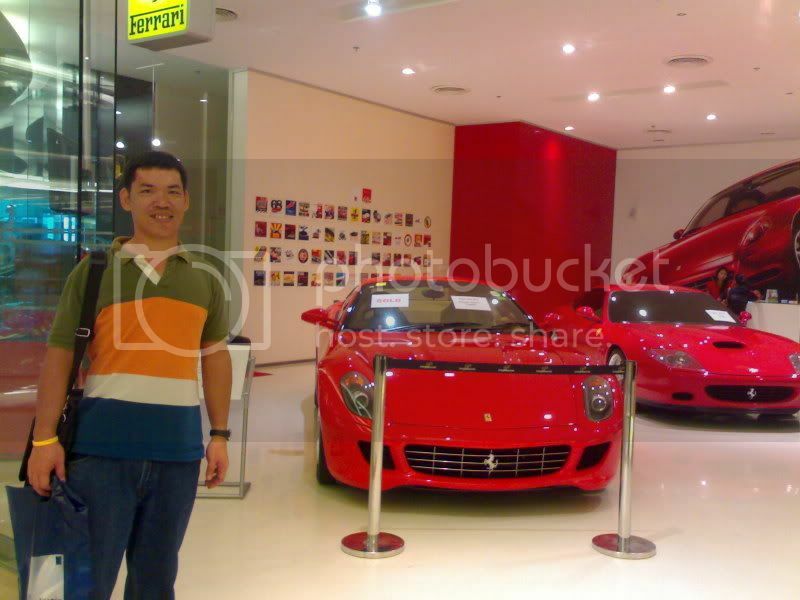 while the Ferrari store is besides the Lamborghini...well i also checked out the Ferrari...wow the purchasing power of the thai's unbelievable!!! 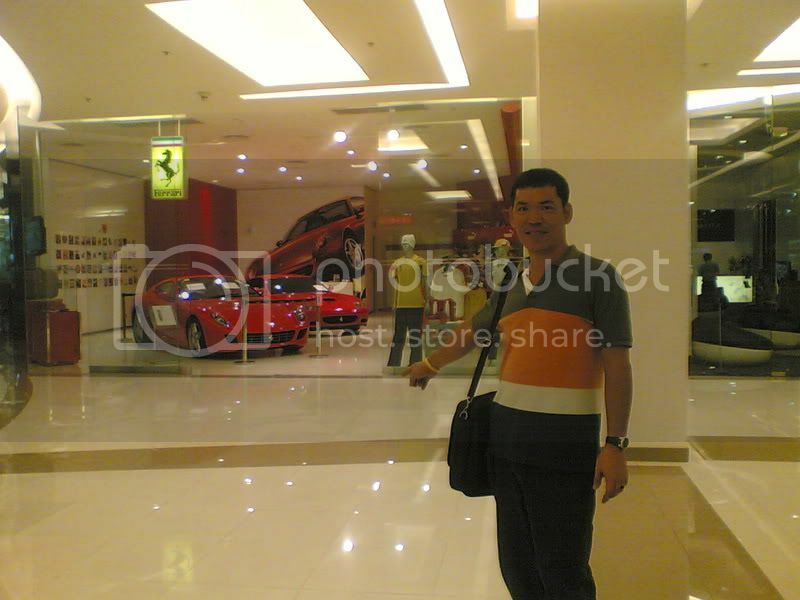 This Ferrari was Sold too!!!! 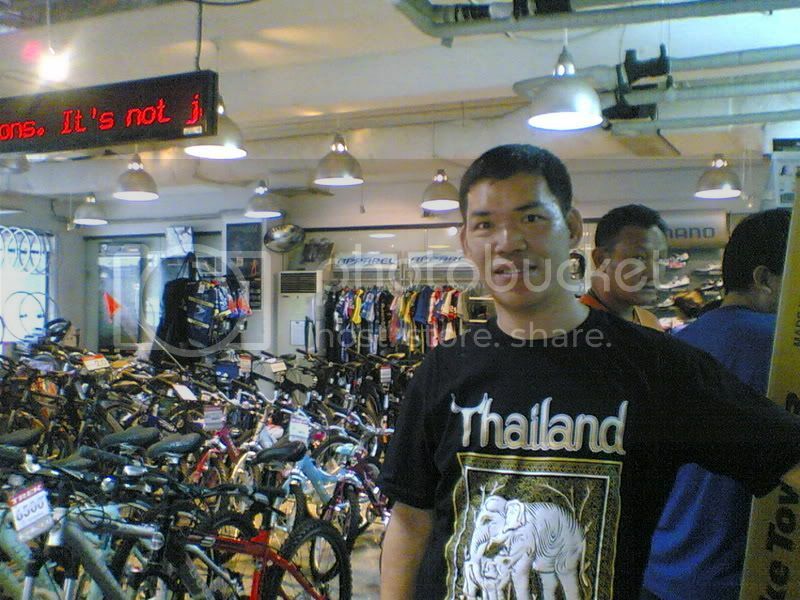 how are the Trek bike prices there in Thailand compared to those in the Philippines?